On every corner, there seems to be a trendy local bar or restaurant, and of course, you're never far away from some of the city's best-loved cultural institutions. Columbia University and Barnard College are within its borders and contribute to it being one of the most educated and erudite regions of Manhattan. Located between 59th and 110th and stretching between the Hudson River and Central Park, this a large area offering you some prime real estate. In fact, the neighborhood caters to every taste whether you're looking for an Upper West Side Apartment for sale or an Upper West Side apartment to rent. 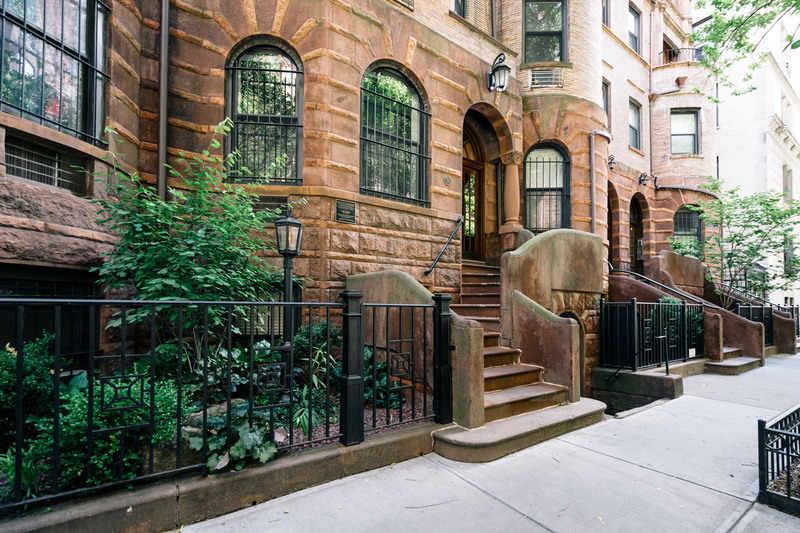 In the 70's and 80's you'll find a host of classic pre-war brownstones but go further south, and you'll discover more new apartment blocks with luxury condos. Elsewhere are traditional townhouses and apartment blocks with stunning views of the Hudson River. 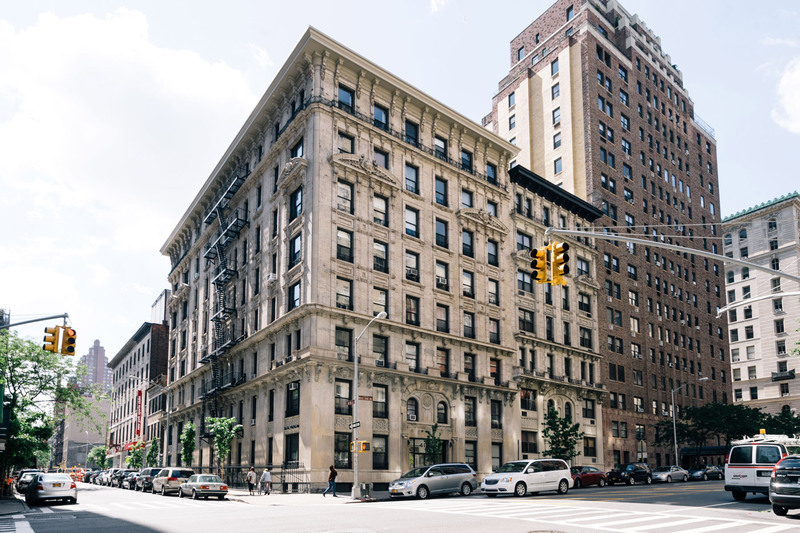 In addition, some of the city's most sought-after co-ops line the west side of Central Park, including the San Remo and famed Dakota. Once known as the Bloomingdale District after the small Dutch town of Bloemendaal in the tulip region of Holland, by the 18th century it contained numerous farms and country residences of many of the city's well-off. By the 19th century, a shipping, transportation and manufacturing area had grown up along the riverfront. The building of Central Park in the 1850's caused many squatters to move their shacks to the neighborhood. This, in turn, developed part of the area into a host of boarding houses and rowdy taverns. In 1866 the second major park, Riverside, was built offering green space to the residents of Riverside Drive. In the late 19th and early 20th centuries, the Upper West Side experienced a building boom due to the opening of the area's first subway line. Many distinctive townhouses sprung up during this period. The area is home to some of the city's most-loved cultural institutions. The vast American Museum of Natural History is one of the largest museums in the world and can only display a fraction of over 33 million artifacts in its 45 permanent exhibitions halls. Founded in 1804 the New York Historical Society explores the political, cultural and social history of New York. Dedicated to showing the work of self-taught artists, The American Folk Art Museum exhibits work in a variety of mediums ranging from quilts to paintings. Of course, no trip to the Upper West Side is complete without visiting Central Park. It has 843 acres to walk around and explore including a boating lake, zoo, and variety of monuments. It's where you'll find the Strawberry Fields Memorial dedicated to John Lennon whose life ended at the nearby Dakota Building. Finally, Riverside Park is the second major park in the neighborhood, a scenic waterfront public park that runs along the Hudson River for 4 miles. Amongst the regular chain stores and high-end boutiques are quite a few singular gems. The contemporary boutique Shishi sells chic women's casual wear at reasonable prices, while West NYC has limited edition sneakers from some of the coolest brands along with sports apparel. Polarn O Pyret is a children's store that provides clothing for kids, from newborn infants to 12-year-olds. Book Culture is an independent bookstore that will exercise your mind with a wide variety of titles in arts and the humanities. All that shopping deserves a treat at The Macaron Parlour, a bakeshop specializing in creatively flavored macaroons. It has typical buttercream and ganache fillings along with more savory flavors like rosemary and olive oil and more creative options like earl grey, fig and carrot cake. 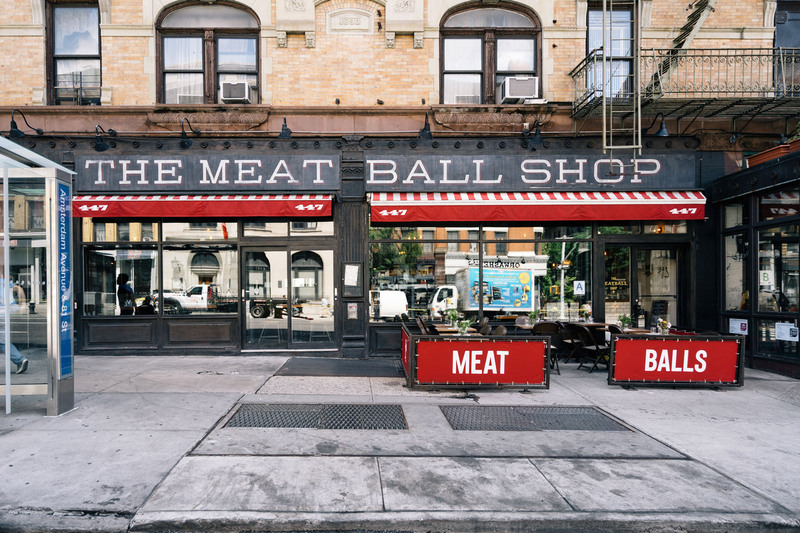 Offering a nice blend of neighborhood joints and high-end fine dining, the Upper West Side has a wide variety of places to eat out. Burke & Wills is a Down-Under themed bistro serving kangaroo burgers, Aussie cocktails & brunch. Moving to Europe, Kefi is a Greek taverna that serves homestyle dishes at very reasonable prices, and Nice Matin is a lively French Mediterranean bistro with an outdoor seating area. Casual fine dining is at its prime at Boulud Sud, a restaurant serving elevated Mediterranean cuisine, from Southern France to the shores of North Africa, in a modern, light-filled space. In the Mandarin Oriental, you'll find Asiate, high on the 35th floor. Which means you get spectacular city vistas to accompany the refined Asian-New American dishes. Marlow Bistro serves Mediterranean food with dishes like ink cavatelli & seafood risotto, all in a warm and welcoming space. Started by two friends looking to create the perfect chocolate chip cookie, Levain Bakery has expanded to create a variety of baked goods all made on-site from the freshest natural ingredients. Whimsical Alice's Tea Cup is the perfect place to get teatime snacks of scones and sandwiches, while White Gold Butcher's is a butcher shop that doubles as an excellent eatery with table service at night. Something of an institution, Barney Greengrass, is a Jewish deli that's been open since 1908. Family owned for three generations it's famous for smoked fish and not taking credit cards. Lastly, long-established Café Luxembourg is the quintessential neighborhood bistro where waiters still wear black and white uniforms. Lively and intimate, it offers beautifully prepared food at reasonable prices. The Dead Poet is an Irish bar with a literary theme that names its signature drinks after literary giants. So you can enjoy a Poe or Whitman without opening a book. Upstairs from Australian restaurant Burke & Wills is speakeasy Manhattan Cricket Club. It serves classic and creative cocktails, spirits and fine wines in a beautiful gold-brocaded space that harks back to the late nineteenth and early twentieth centuries. At the Vanguard Wine Bar, you'll find tasty drinks and approachable small plates in a friendly, cozy environment. Prohibition has jazz-age themed décor, and a lengthy cocktail list along with free nightly music. Plus the Empire Hotel Rooftop Bar has a retractable roof, meaning it's a great place to drink regardless of season. Built-in 1929 as a movie house, Beacon Theatre is now one of New York's leading live music and entertainment venues and is a great place to see some of the most famous musicians and comedians in the world. Finally, you can spend a cultured evening at Lincoln Center for the Performing Arts, home to many of the world's most celebrated performing arts organizations, including The Metropolitan Opera House, New York City Ballet and New York Philharmonic.